Got them for my wedding. Worked very well! Color was spot on. I got one pack because I just needed the length; I already have thick hair. AMAZING! AWESOME! GREAT AND FAST! I was so happy with this purchase! Thanks again, so very much! A must buy! I love it!!!thanks!! !mi piace bella!!! Imi place frumoasa!!! I will order another one in other color... I ordered black... And now i want it brown...!!!! I ordered two of these items, one in brown and one in strawberry blonde. The brown one is beautiful, but the blond one looks unnatural on me. I love it, my boyfriend loves it, and my boss didn\'t even notice that it was a item. I love items and will be a regular customer ^_^ And it was here in literally a week. I used ground delivery. O that fast. Clarify your client’s hair. We recommend washing two times. Scrub well. In this process, you want to remove any oils and conditioners and products from the client’s hair. If there is any residue on the hair, you can jeopardize the life of the bond, or worse, keep the bond from attaching at all. Be sure your client has completely CLEAN hair. Dry your client’s hair. You may want to have them sit under a hood dryer if you have any other prepping to finish (taking hair out of packages, turn on your applicator tool.) Do not comb through your client’s hair prior to drying, it will be very tangled from the clarifier and you could damage the hair or even worse, hurt your client! Dry thoroughly then comb through. Smooth and Flat Iron your client’s hair. Especially if your client has curly hair! 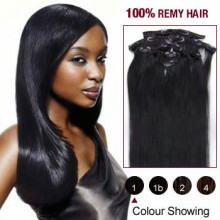 This is important to tame the hair and allow for the easiest application process. Make your first section around the parameter of your client’s head from the nape around to the temples. Leave 2 fingers space of hair for covering the bonds. You will want to use your sectioning clips to hold the hair on top of the head and the banana clips to hold the hair close above the section you are working on. Make your first strand section. Using your sectioning/protector guard, make your attachment section. You want to match the section of hair to the size of the tip. Don’t take too much hair because it won’t all hold in the bond. Don’t take too little hair because it could pull out of the client’s scalp which could lead to bumps and bald patched on your client’s head. After determining the proper section size, check for any fly away and cross hairs. 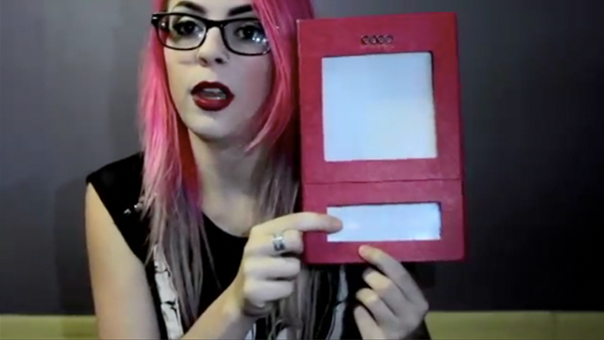 With your even section in one hand, place the tip under the section, between your fingers. 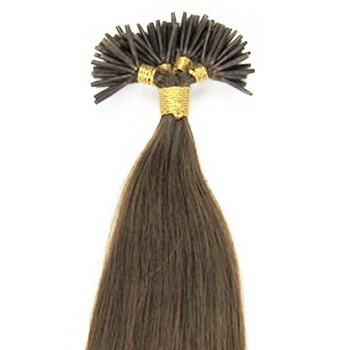 You want the bond to be attached about 1-2 tip lengths from the scalp. Holding the hair just below the bond, use you applicator tool to gently tap the bond with the hair for 2-3 seconds. You will see the bond melt. After you see the bond melt, set down your tool and use that hand to roll the bond into the section. Check that the bond is evenly attached with the hair. If it is not, you may tap the bond again and roll again. Be careful not to repeat this procedure too many times on a single bond, A little bit of the polymer is left on the applicator tool with each tap. To make your next section, measure two fingers width space and follow the same path from the back of the head around the sides. Complete this process until you are satisfied with the fullness or you reach the lowest part of the crown. Do not apply bonds on the top of the head! Some client’s may want to add some strands through the front and fringe area. This is acceptable but you need to make sure your client understands that this area of the head is more difficult to conceal with every day wear. Blending. Use a razor to cut off any desired length and blend into the client’s natural hair. If you are not proficient with a razor, you may point cut and slide cut but the razor is the best tool for cutting and blending hair extensions. Set up your one month follow-up visit and give aftercare instructions. 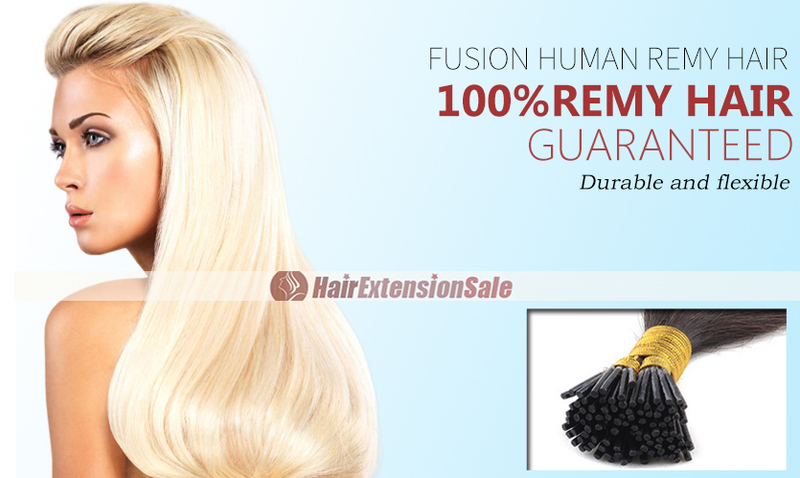 Wait at least 2 days to wash your new extensions; this gives them time to settle. Wash with SMOOTHING and/or MOISTURIZING shampoo and condition well, DO NOT use products with Keratin or Protein. They WILL over-proteinize the bonds and essentially dissolve them! NEVER use volumizing products on or near the bonds. Volumizing shampoos and other products cause the hair shaft to expand. This can cause damage to the hair within the bond! It's a TEN! products work really well with the hair, again, do not use any of the keratin added products! We recommend using JOICO Silk Results for daily cleansing and JOICO Moisture Therapy for those that prefer washing their hair only 1-2 times per week. Never brush or comb hair extensions while wet! Hair is in its most weak state when it is wet. Brushing and combing puts tension on your natural hair, the tension could be too much with the added weight of the extension and could cause you’re your natural hair to pull out or break. Completely dry your hair! Then, you may brush and style it as you wish. Use a straightener or curling iron for optimal shine and flow. 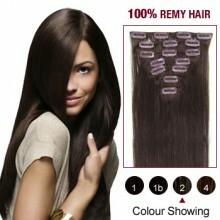 NR Hair extensions respond well to heat styling. 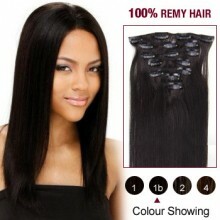 For longer hair extensions, braid through the lower part of the hair or loosely pull the hair back when going to bed. NEVER go to bed with wet hair! It will cause tangling and dreading above the bond. Check daily for tangling above the bonds. This does not mean an extensive inspection every day, but simply running your fingers gently over the bonds around your head. If you come across some tangles, you may gently pull them apart or shake your fingers across them. Show up for your monthly maintenance appointments with your stylist! 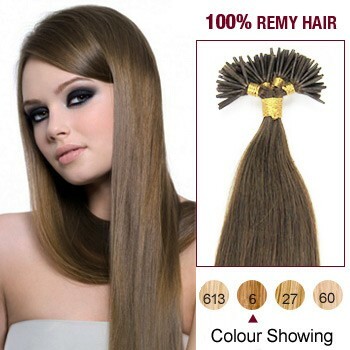 NR Hair Extensions are easy to remove! Simply break the bond using the removal plier by crunching several times around the bond using the plier removal tool. Holding the client's hair above the bond securely, gently pull by the end of the extension hair or on the bond, the bond will detach from the client’s hair. If it does not pull smoothly, use the plier tool to crunch the bond several more times and pull by the end of the extensi ons hair again. Some bonds may require more work than others.